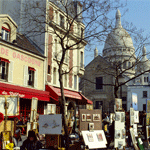 Montmartre is certainly one of the most famous tourist district of Paris. Whether for its cultural and historical aspect with the Sacré-Coeur or for its more artistic side with artists such as Picasso, Van Gogh or Renoir, there is always a good reason to (re) climb the steps of the Butte. 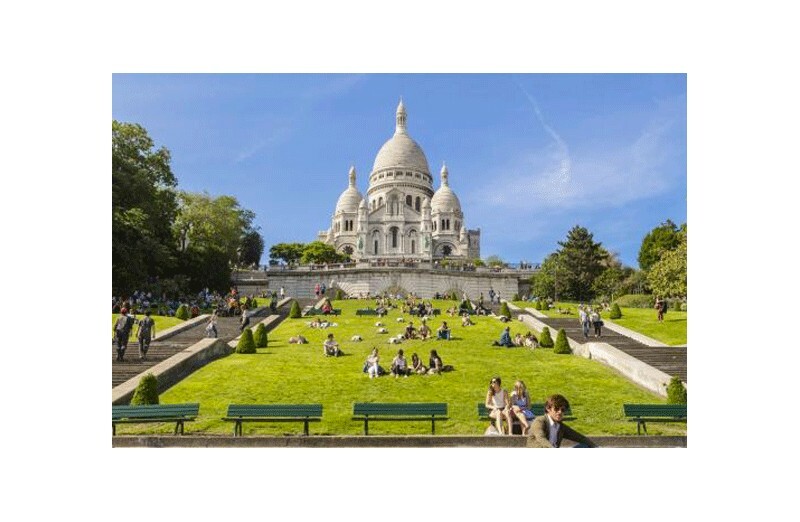 Thanks to GREETS, you will discover this real cinematic setting, a landmark of famous artists, revolutionary bastions, the quartir of Montmartre has already had a thousand lives. And you will have the chance to fill the paved streets of this atypical district of Paris. 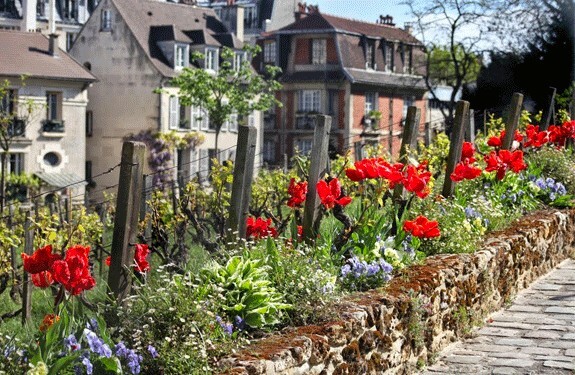 Sometimes artistic, sometimes confidential, Montmartre is always unique.
" Artistic and joyful atmosphere of Montmartre ...", sketches bye Bernard Buffet. 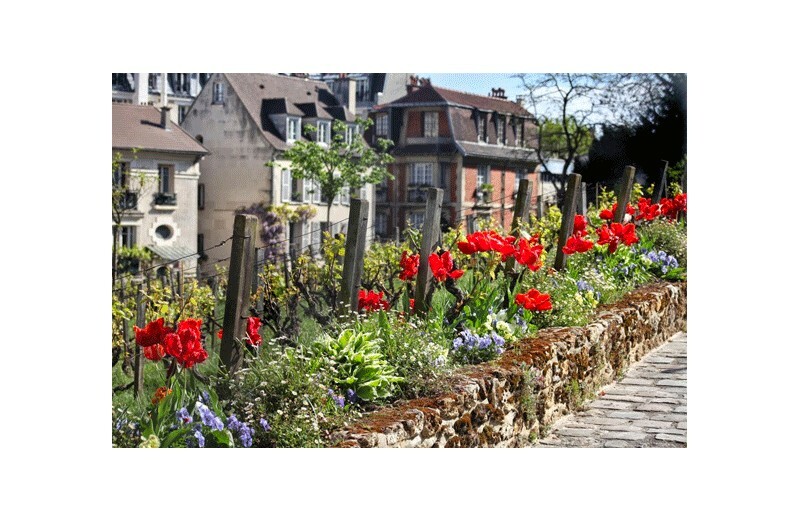 This unique route in the streets of Saint-Germain-des-Prés will make you discover the emblematic places of the district such as Le Procope or the Café de Flore but also, more confidential places like the various homes of Rimbaud or the last home of Oscar Wilde. "DO YOU WANT THAT I KISS YOU DURING I DIE? " Along the way, you will be accompanied by the writings of Arthur Rimbaud and Paul Verlaine. Their love, "passional" and "destructive", upset the Paris of the nineteenth century. 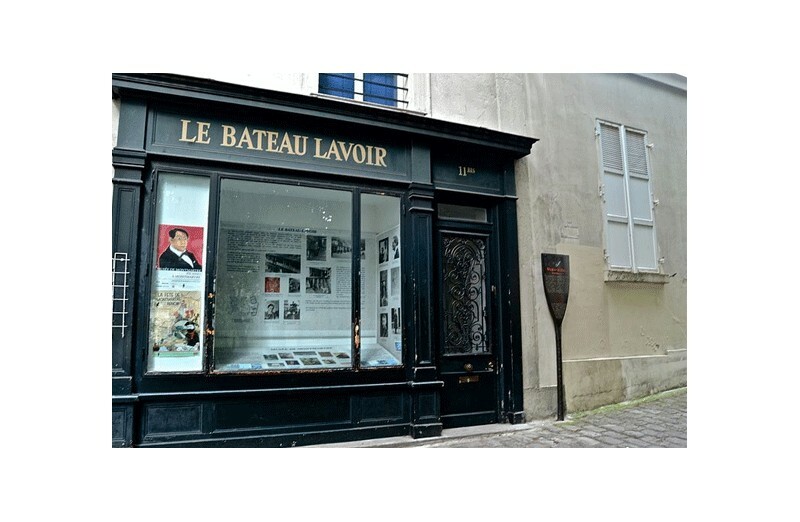 You will relive their entire history in the streets of Saint-Germain-des-Prés. This mythical idyll of French Literature, accompanied by many dramas, will have no more secrets for you. 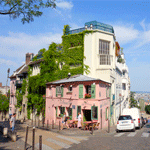 WINK OF GREET : Wink of GREETS : Montmartre is and will always be a must in Paris. To you to let yourself be tempted to discover all that neighborhood contains! DETAILS : This program takes place over 1 hour 30 - This program is available on demand and subject to availability – This experience for 2 people, is valid for 12 months after the purchase date.